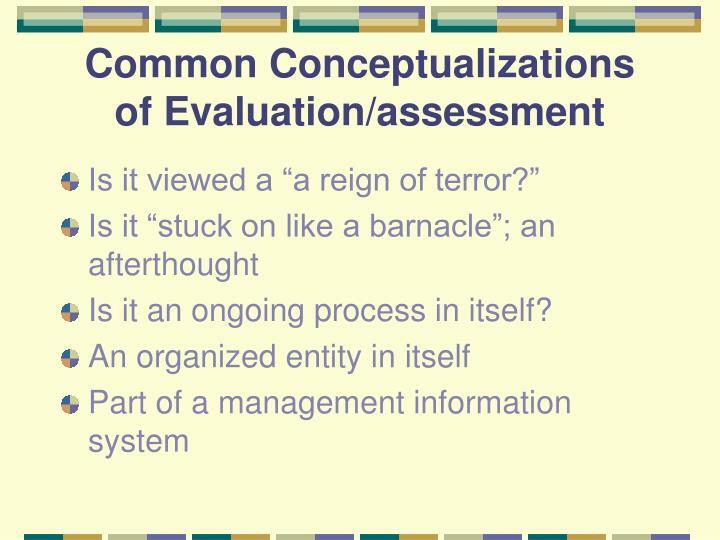 Is it an ongoing process in itself? 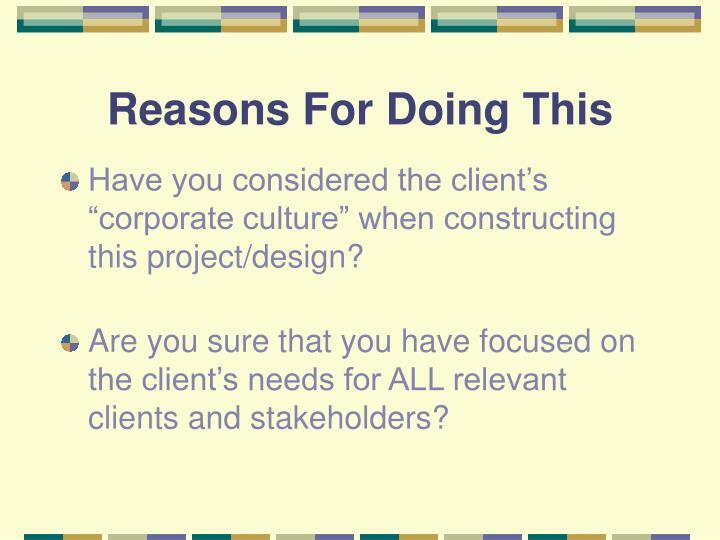 Have you considered the client’s “corporate culture” when constructing this project/design? 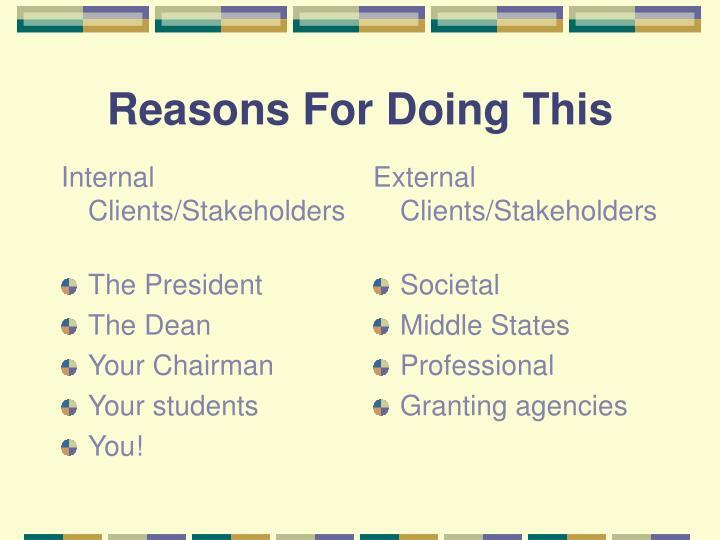 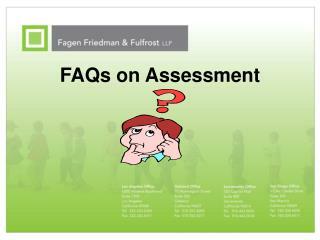 Are you sure that you have focused on the client’s needs for ALL relevant clients and stakeholders? 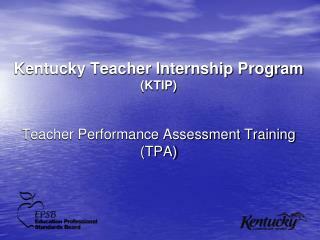 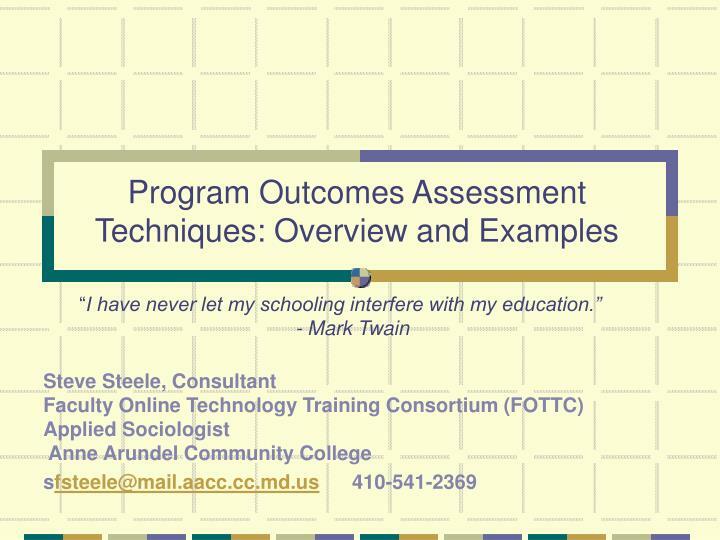 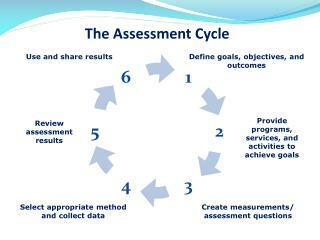 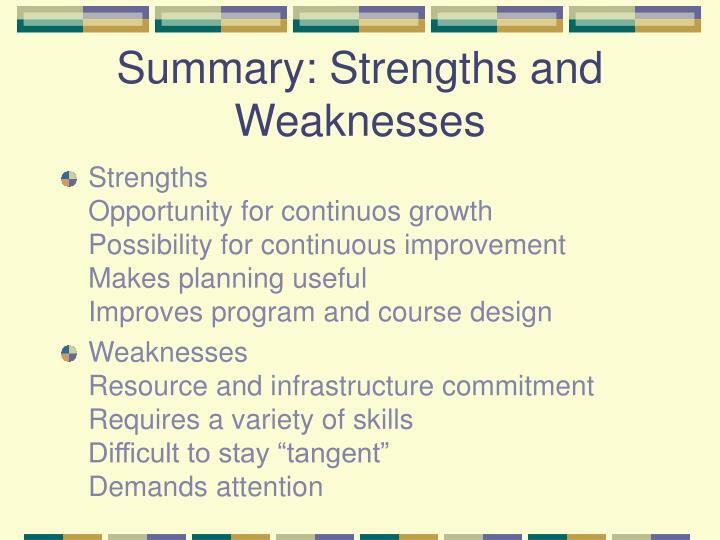 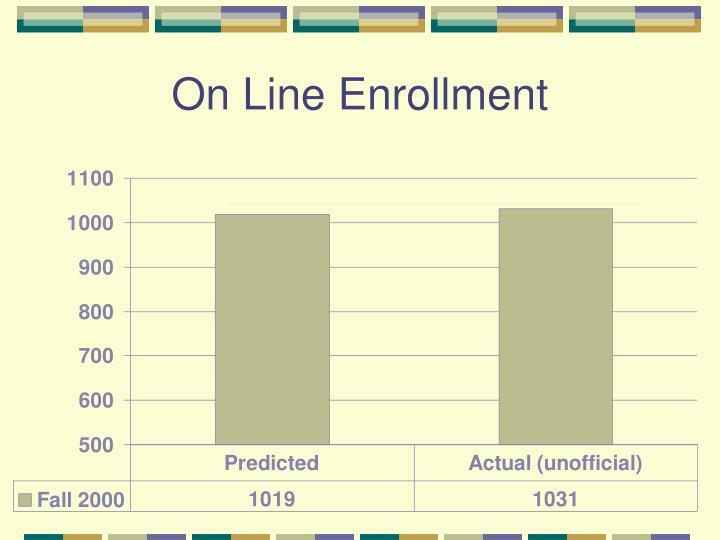 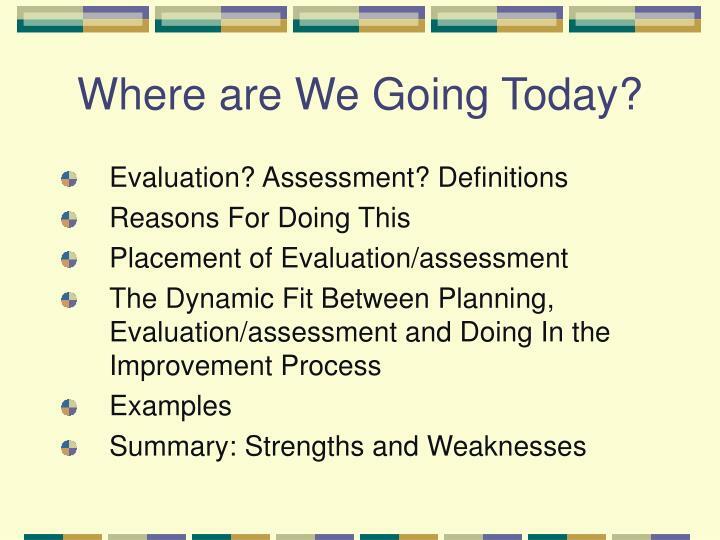 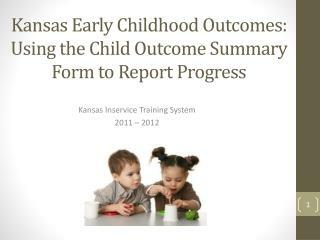 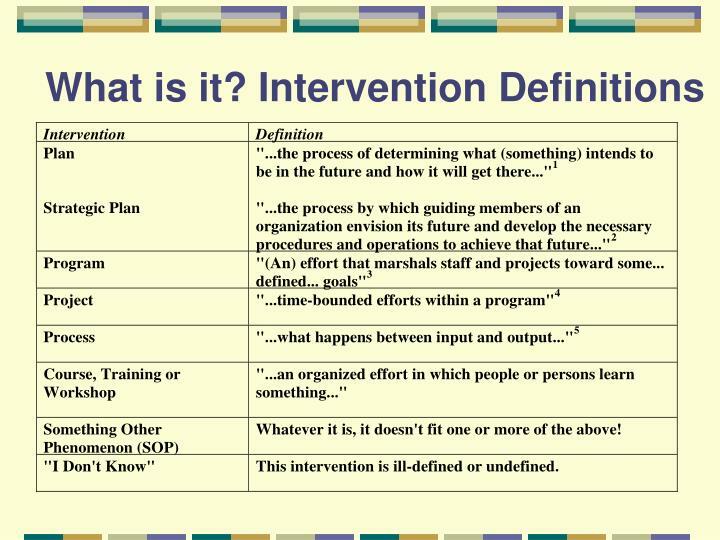 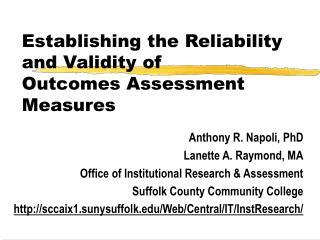 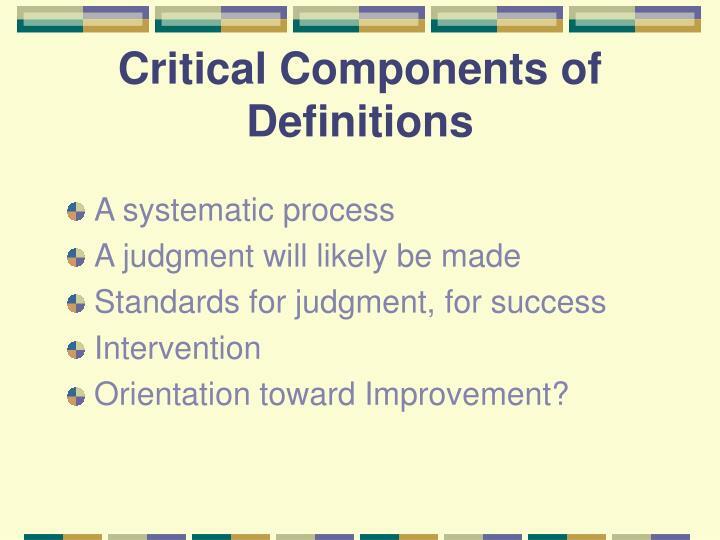 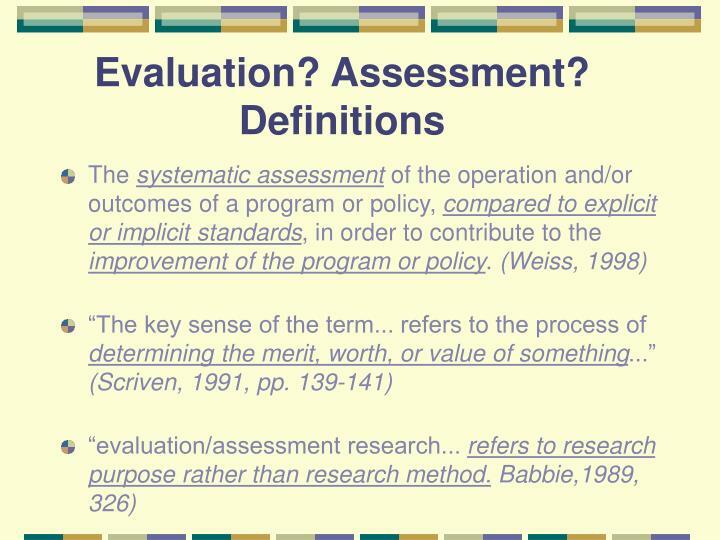 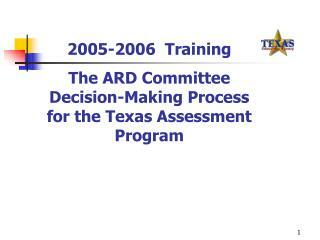 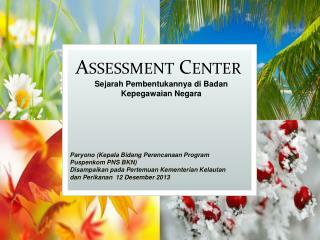 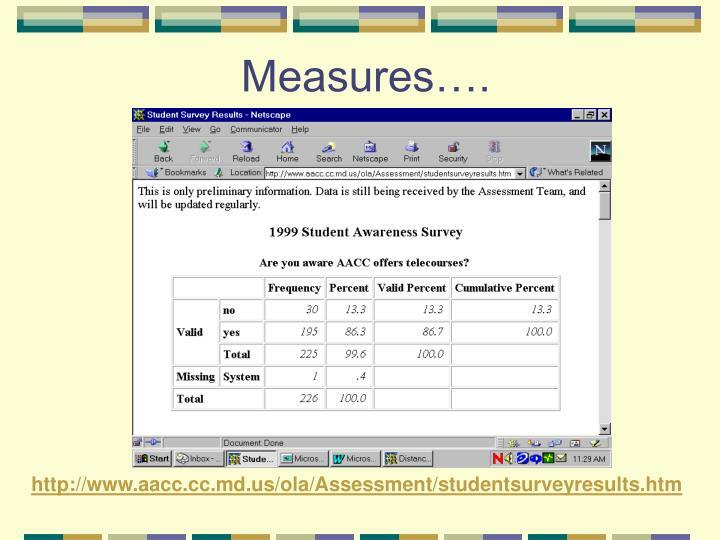 Think of evaluation/assessment before the program, not after. 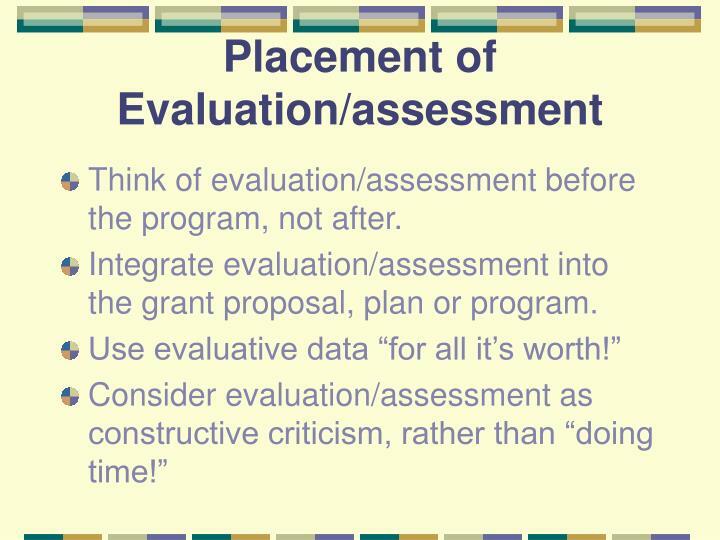 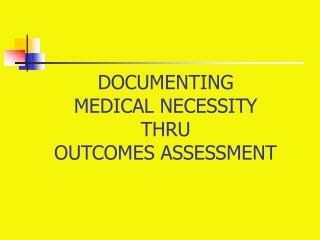 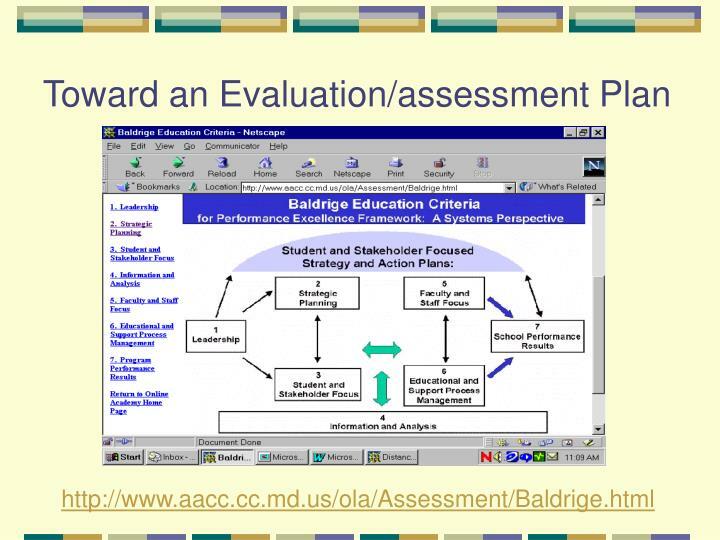 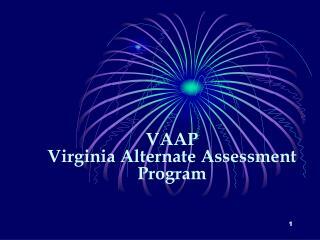 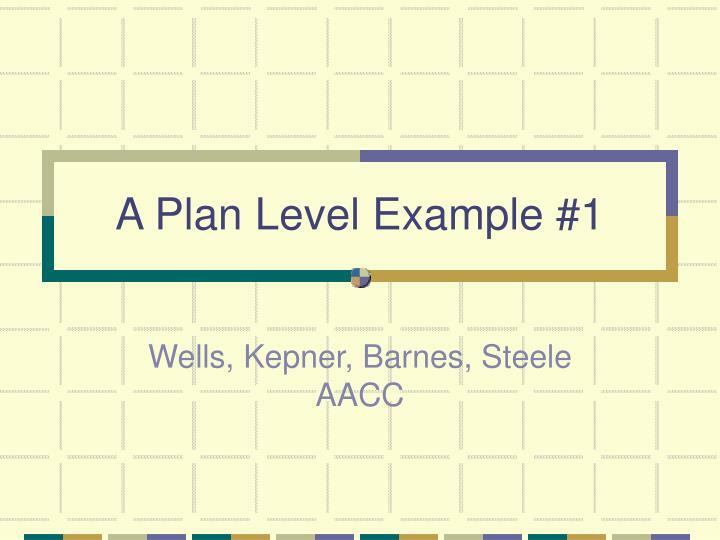 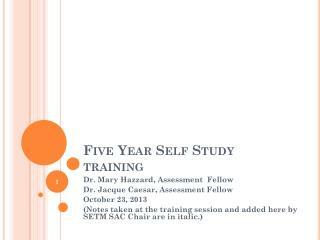 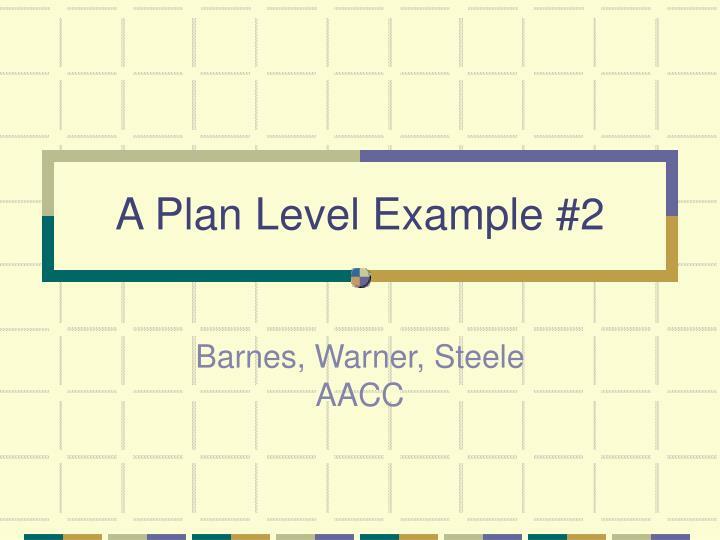 Integrate evaluation/assessment into the grant proposal, plan or program. 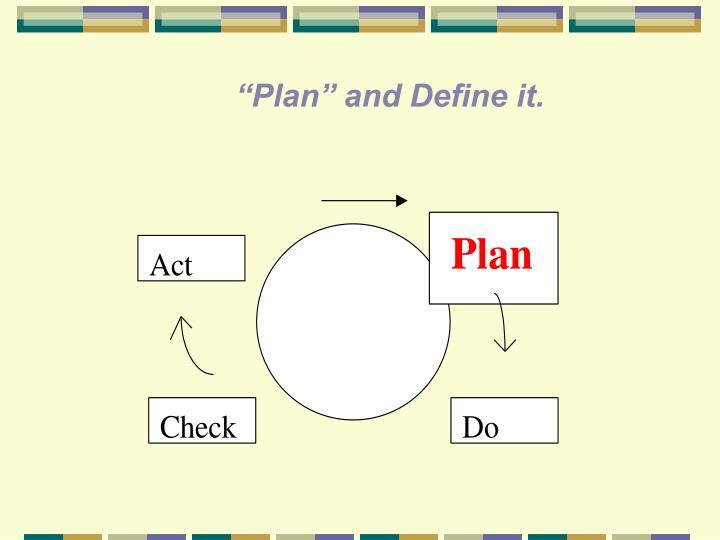 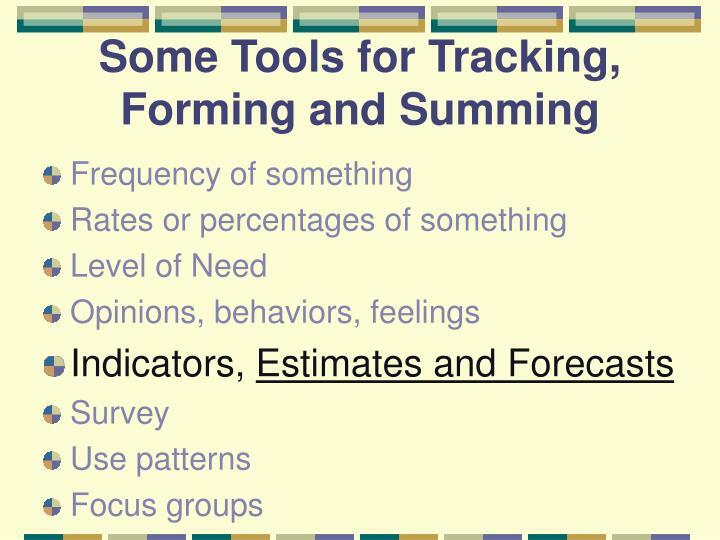 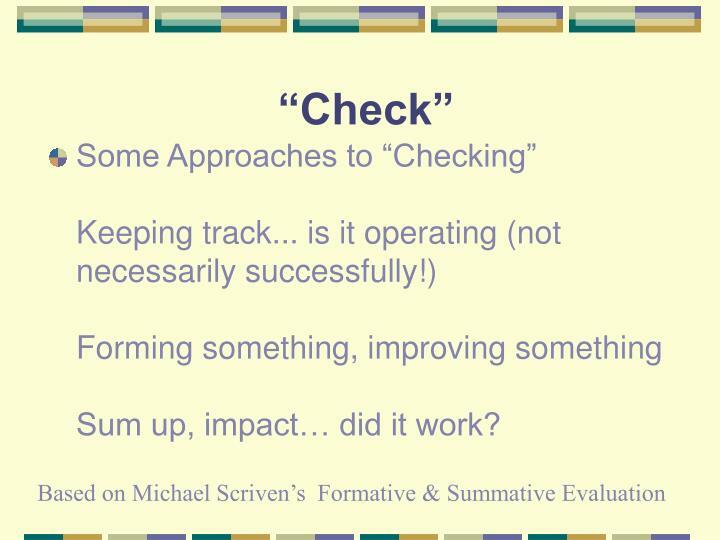 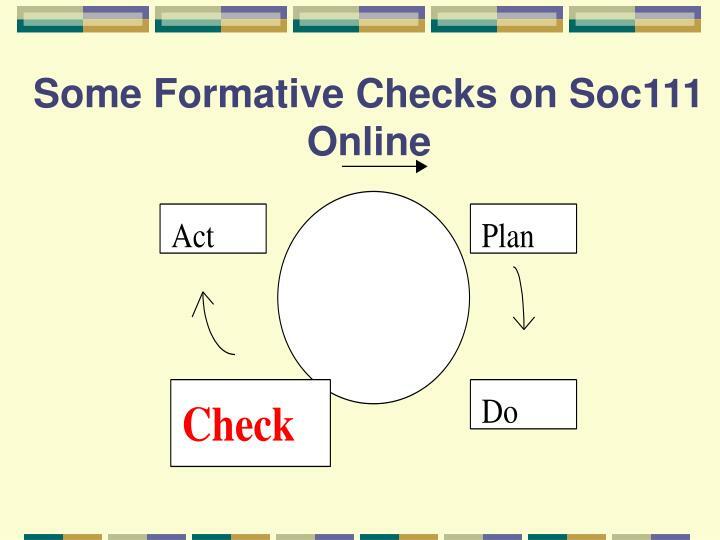 Some Approaches to “Checking”Keeping track... is it operating (not necessarily successfully! 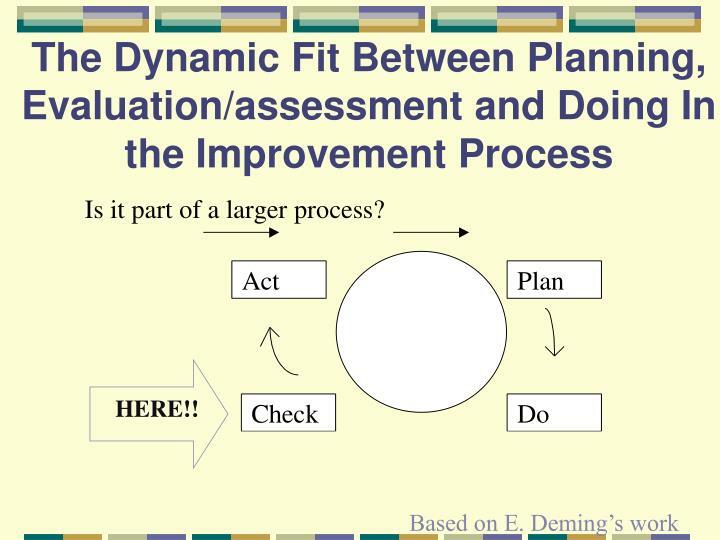 )Forming something, improving somethingSum up, impact… did it work? 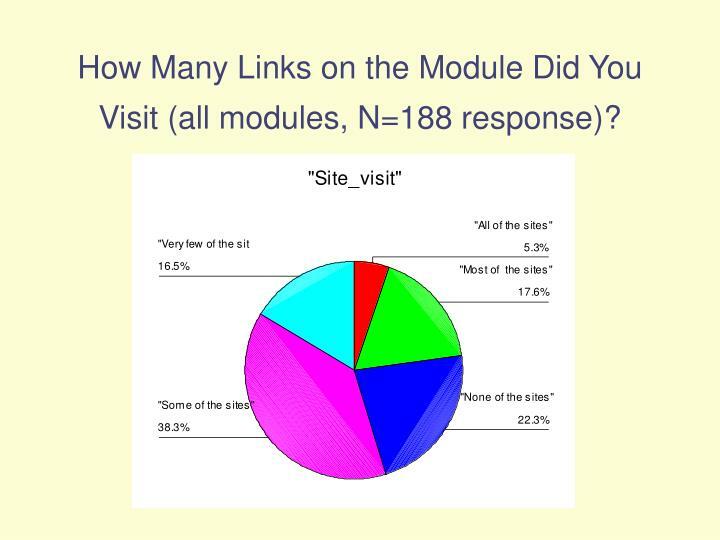 How Many Links on the Module Did You Visit (all modules, N=188 response)? 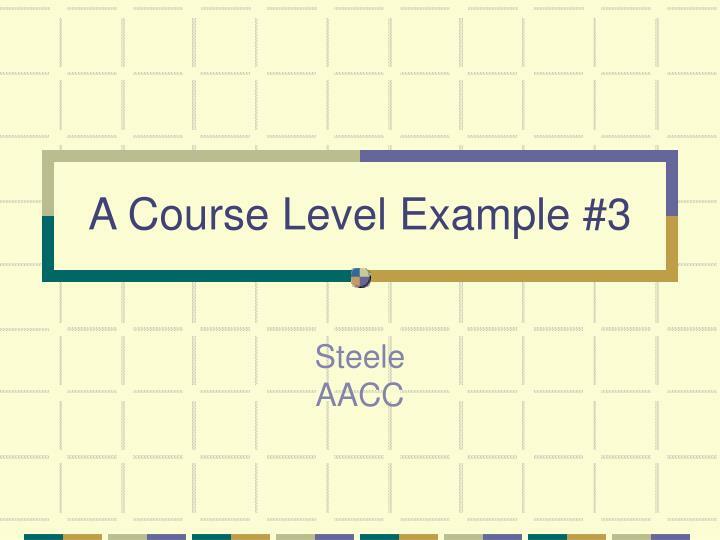 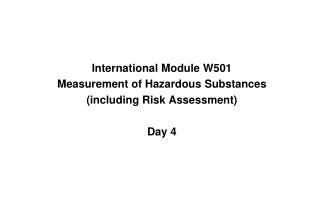 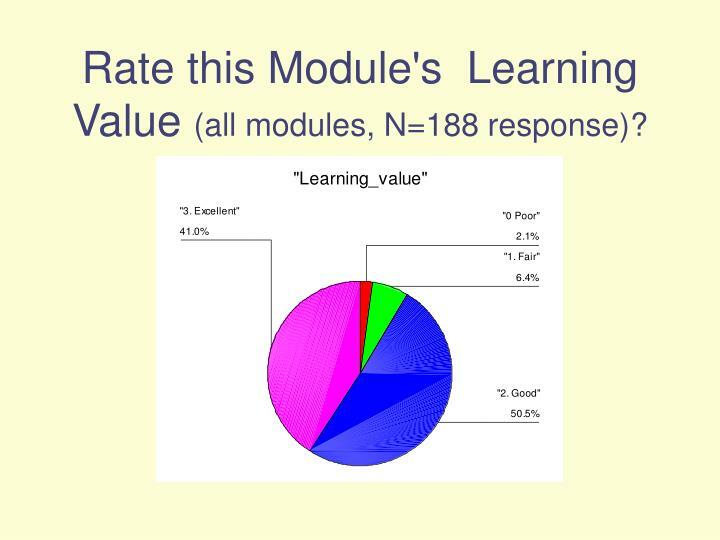 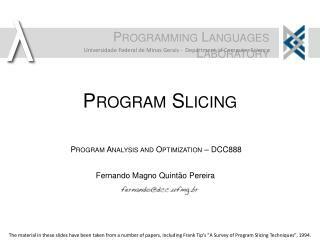 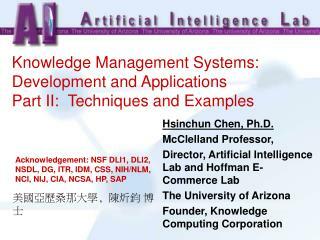 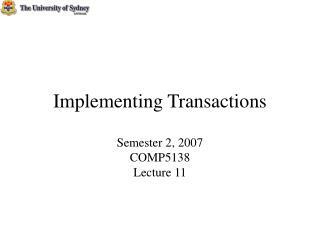 Rate this Module's Learning Value (all modules, N=188 response)? 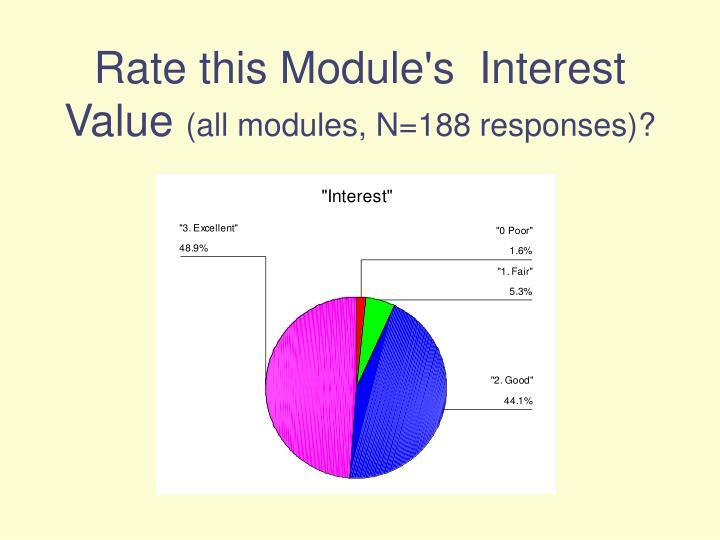 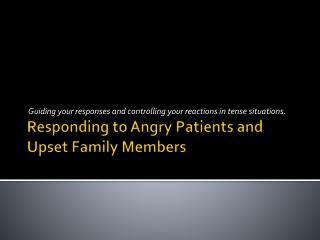 Rate this Module's Interest Value (all modules, N=188 responses)? 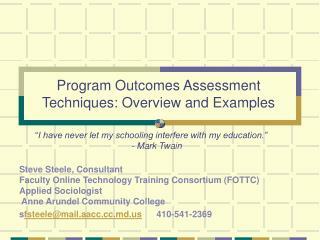 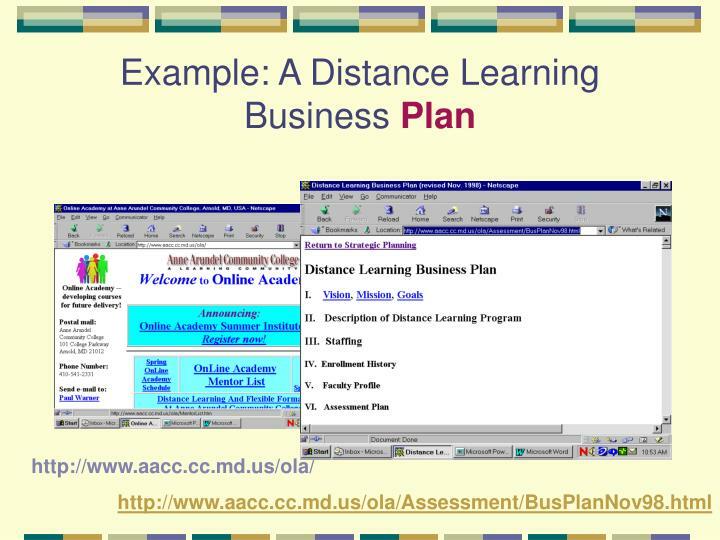 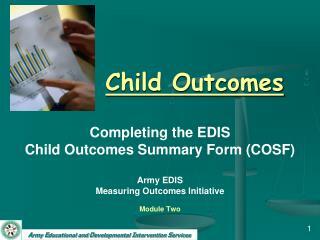 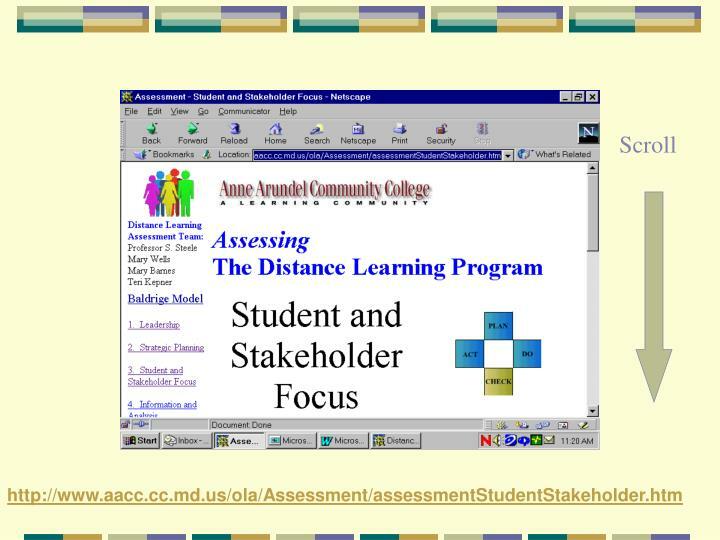 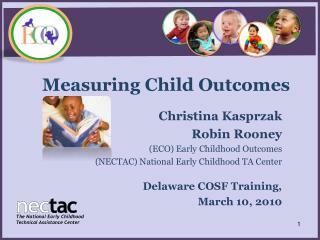 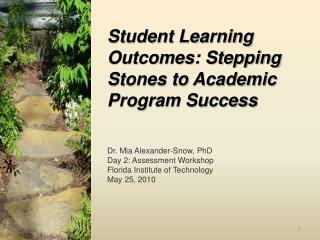 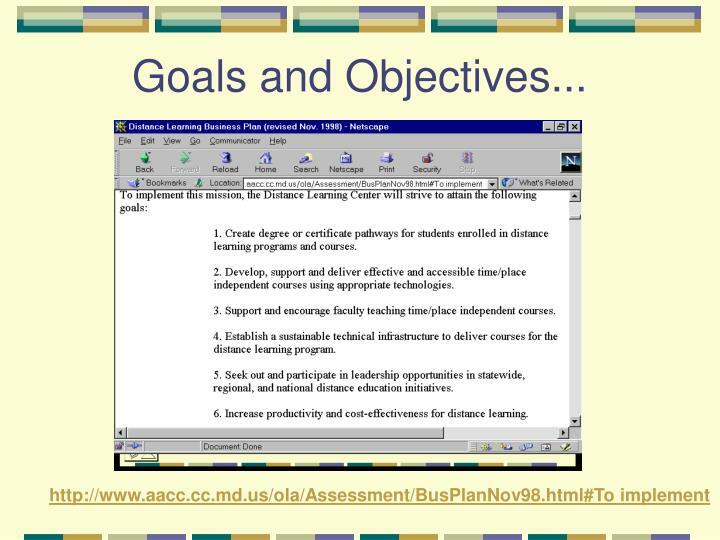 Linking Learning Outcomes to Teaching and Learning Activities and to Assessment -. 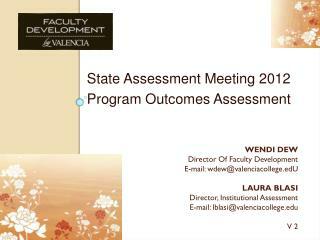 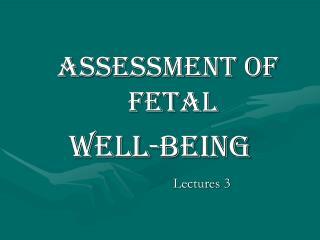 2 – 3 june 2014 university of maribor, slovenia. 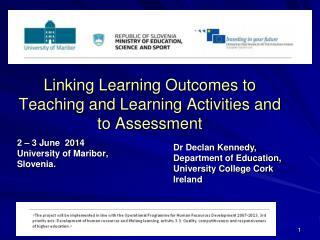 dr declan kennedy, department of education, university college cork ireland.